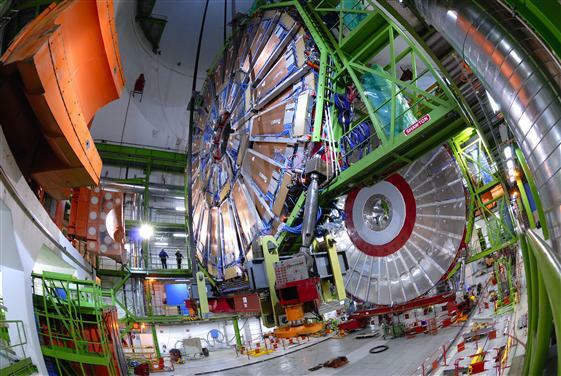 Questions relative to the content of this collection should be addressed to cms-communications-team@cern.ch. You can also submit new resources. Browse by items, topics or language, or use the search above. CMS-OUTREACH-2018-069. - 2018. - 1.